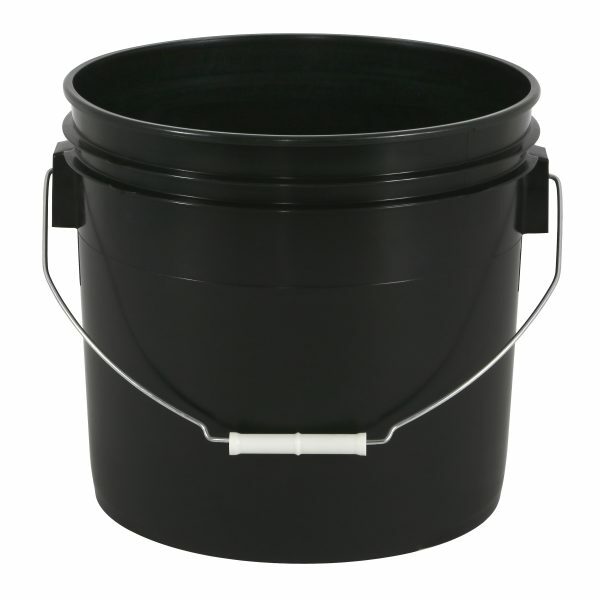 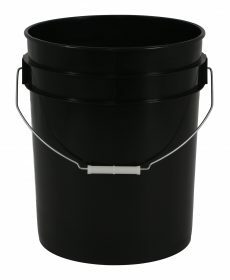 These premium quality, black plastic buckets can be used for a variety of gardening applications. 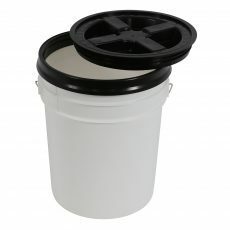 Many growers use these as containers to grow their plants in. You can even place the 3.5 gallon bucket inside the 5 gallon bucket to build your own hydroponic growing system.